Sheargold Pianos supply new upright pianos, grand pianos and digital pianos in and around the Windsor area. 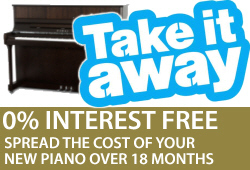 We also supply quality second hand pianos and offer a complete in-house piano repair service. If you are in the Windsor area looking to start piano lessons or need sheet music pop into our shop in Maidenhead and view our great range of pianos, music, guitars and accessories. 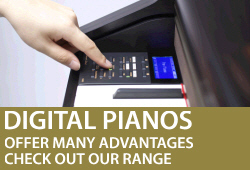 We offer a full piano tuning service for all customers in the Windsor area. If you would like to book a piano tuner please call us on 01628 771400 and we can get your piano tuning booked in. Our regular clients include Theatre Royal Windsor, Oakley Court Hotel, Windsor Great Park, Royal Windsor Racecourse and many local Windsor Churches and Hotels. 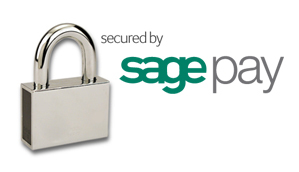 Our 6 month hire policy is ideal for domestic use if you're a beginner pianist. We often buy second hand pianos. 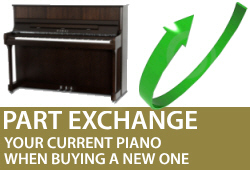 If you are in the Windsor area and are looking to sell your piano or part exchange it for a new piano please click here to contact us.